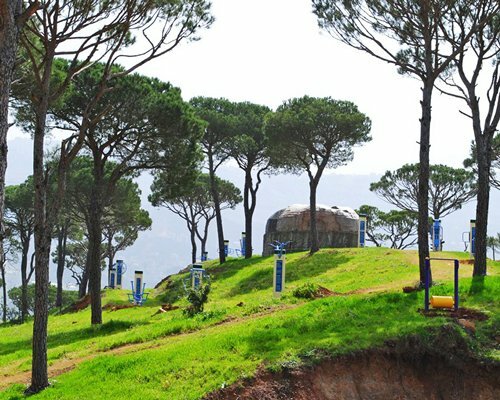 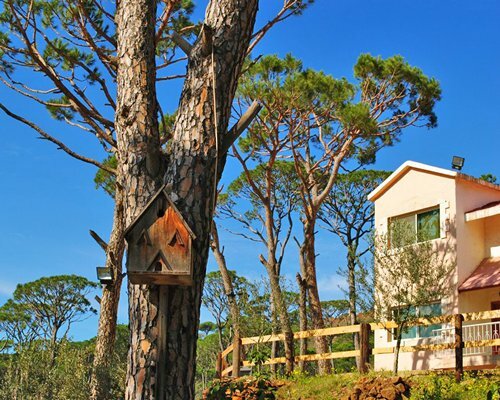 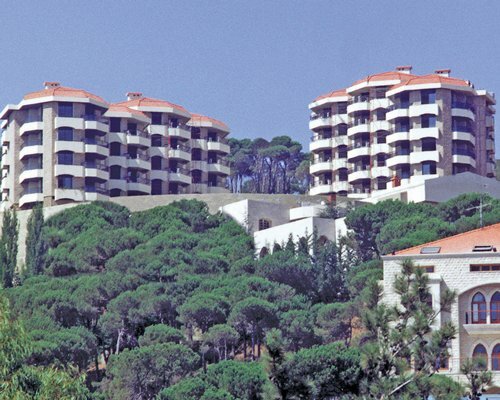 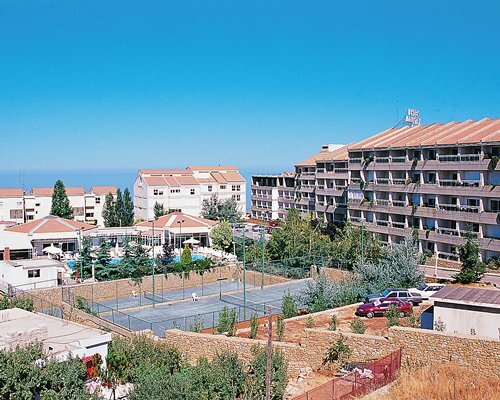 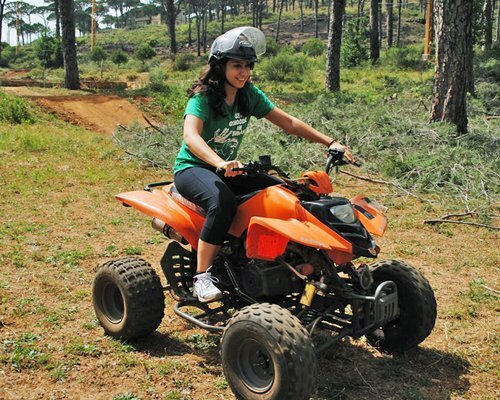 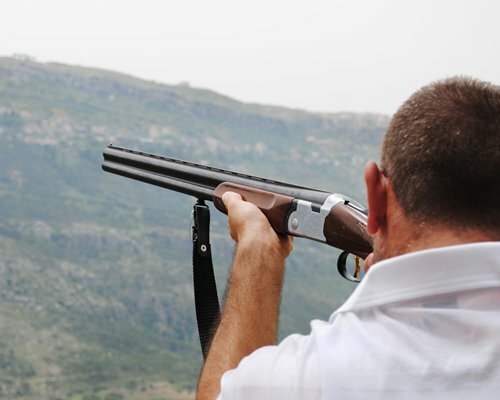 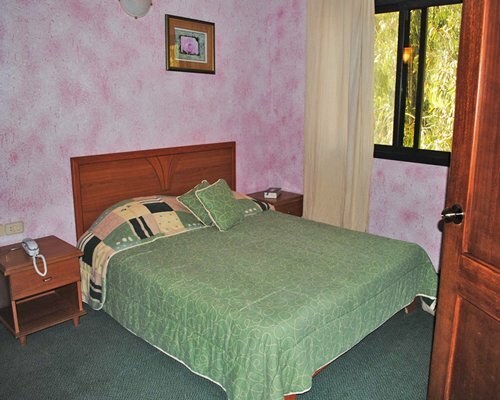 Pineland Resort and Country Club is located next to the beautiful Hammana Valley, surrounded by pine trees, and in a perfect location from getting away from it all and relaxing. 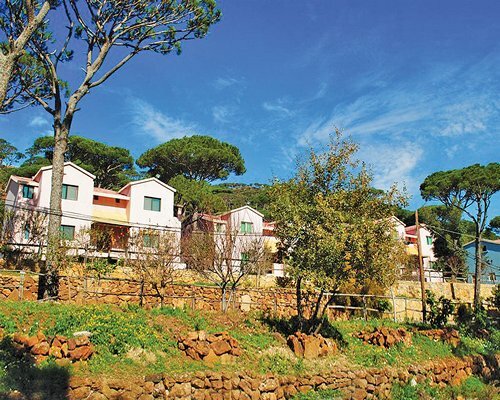 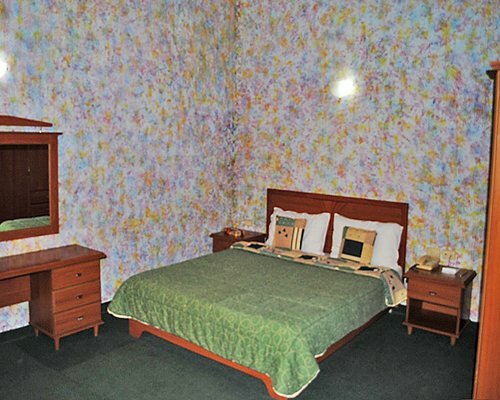 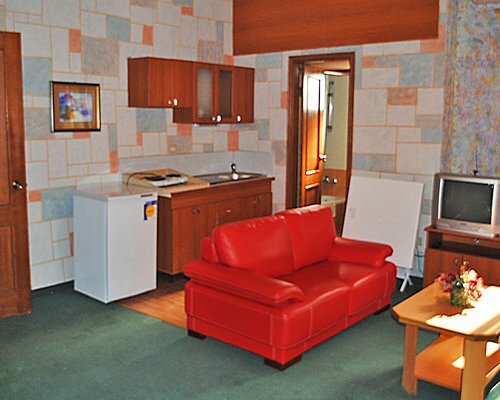 You can enjoy the beautiful view of the pineland from the well-equipped units, as well as make the most of the excellent on-site resort facilities including a snack bar, shop, live entertainment, games room and health club. 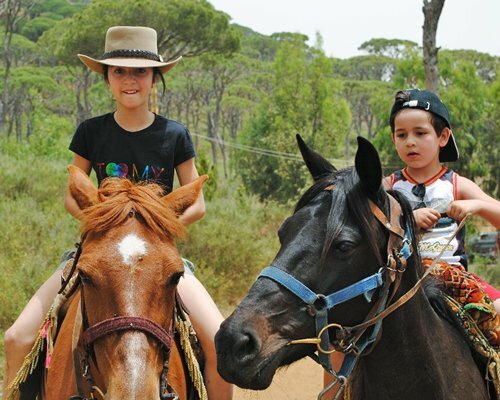 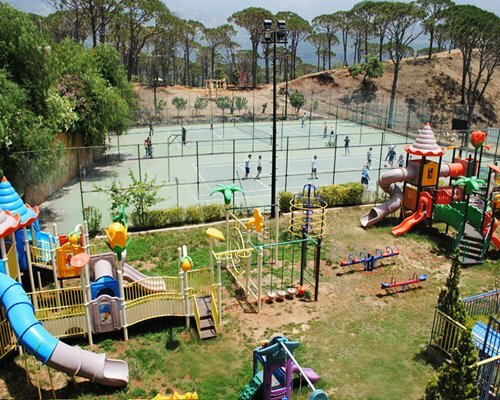 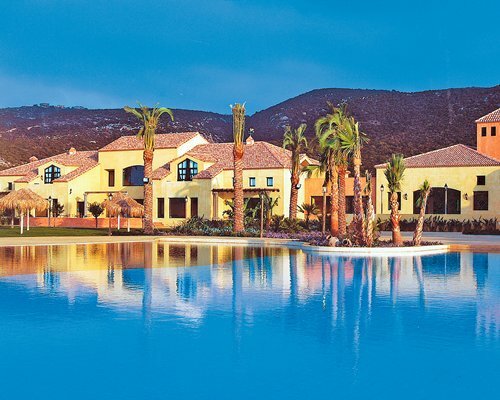 There is also horseback riding, tennis, indoor and outdoor swimming pools and a children's pool. 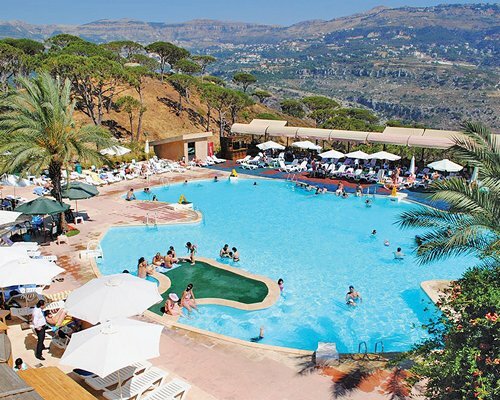 BY AIR: Nearest Airport: Beirut International Airport: 29 miles BY ROAD: From the airport, follow directions to AL Hazmiah and then EL Cham International Highway to Alley, Bahamdoun, Nazlet Hemmanah until Ras EL Harff road where Pineland Resort &amp; Country Club is located.